This 3 bedroom house is located in Tonatanvally and sleeps 6 people. It has a garden, parking nearby and a gym. The house is within walking distance of a beach. 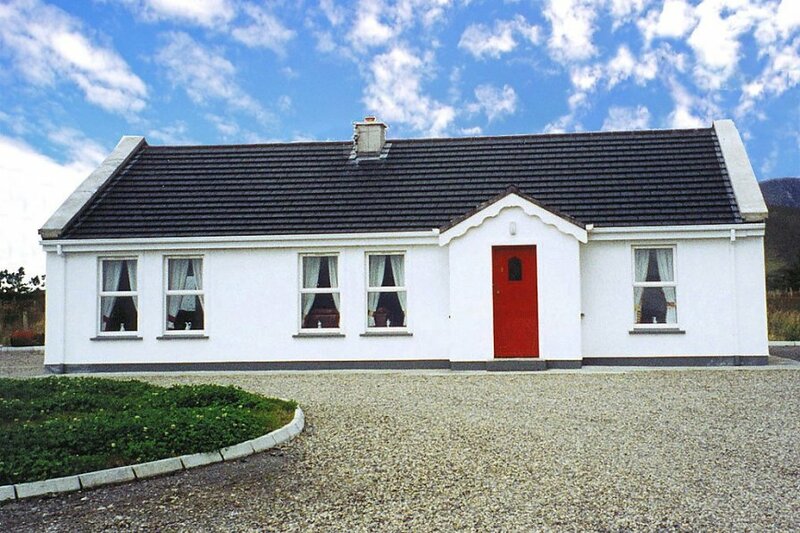 Situated in the north of the island, not far from the former holiday home of Heinrich Boells where he wrote his famous "Irish Diary"
The house is described as good value for money. This house is located in Tonatanvally. The nearest airport is 93km away. It is set in a very convenient location, 1km away from a beach. You can also park on-site at no extra charge. The house is well equipped: it has a dishwasher, a microwave, an oven and a washing machine. It also has a garden.